An ample range of packaging boxes are manufactured by us which are used for the transportation of perishable and non perishable items safely. Our boxes are designed according to the need of our customer. We offer our boxes at more affordable prices. We manufacture and supply these boxes globally and they are of superior quality. 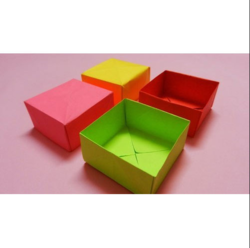 Catering to the requirements of the packaging industry, we offer qualitative Multi Colored Corrugated Boxes. 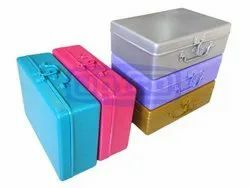 These boxes are recognized as one of the most popular and reliable packaging material, which make these boxes a must have in diverse industries. Catering to the requirements of our clients, we are involved in offering Festival Color Box.